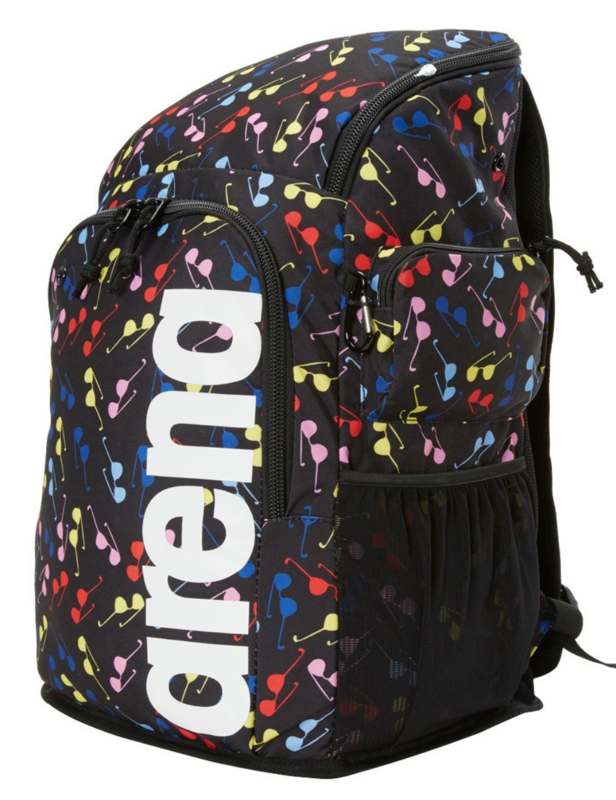 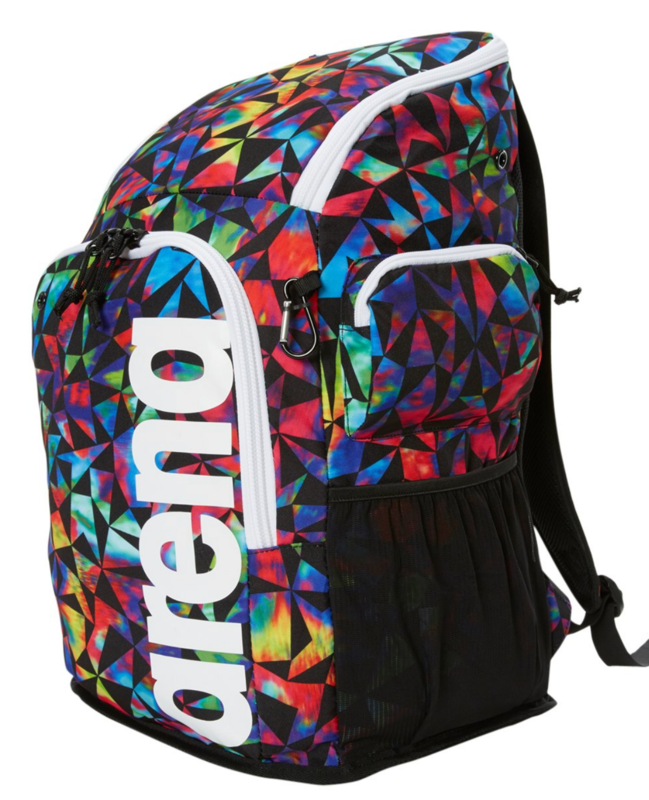 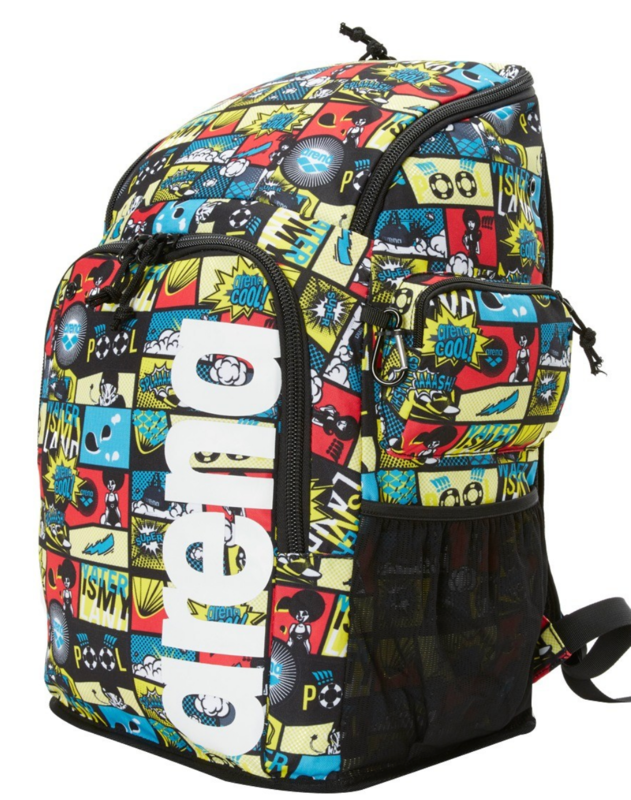 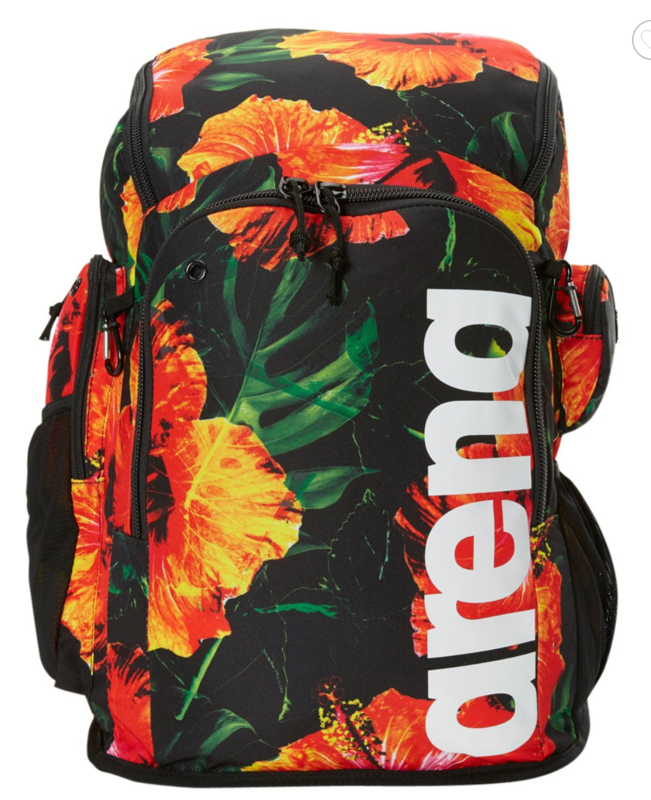 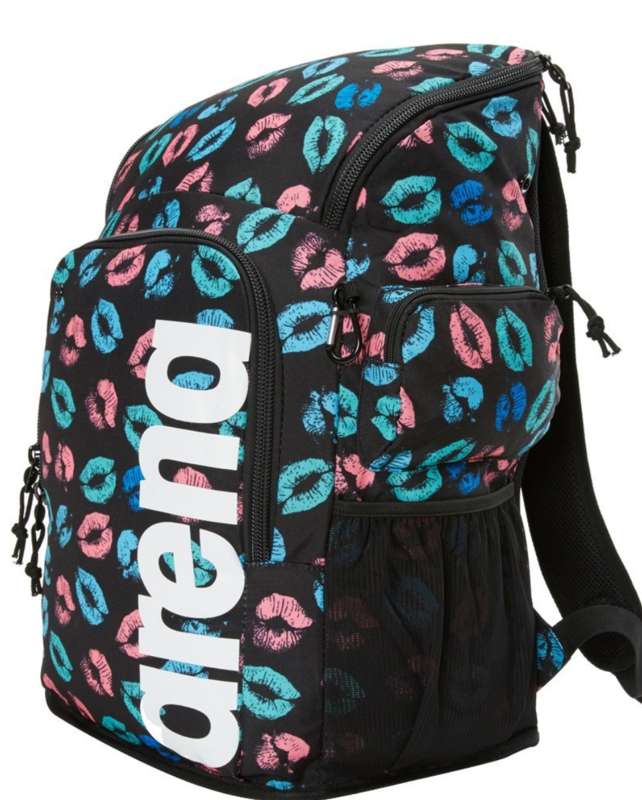 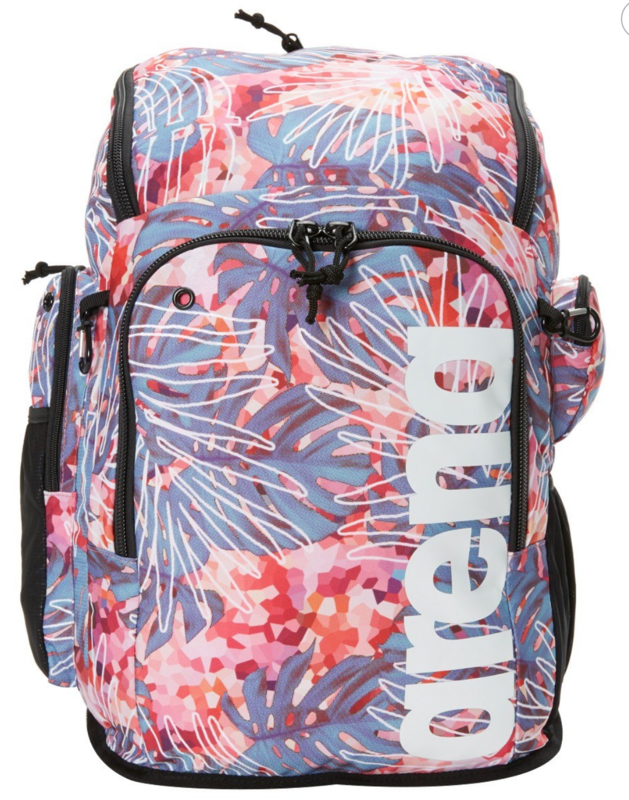 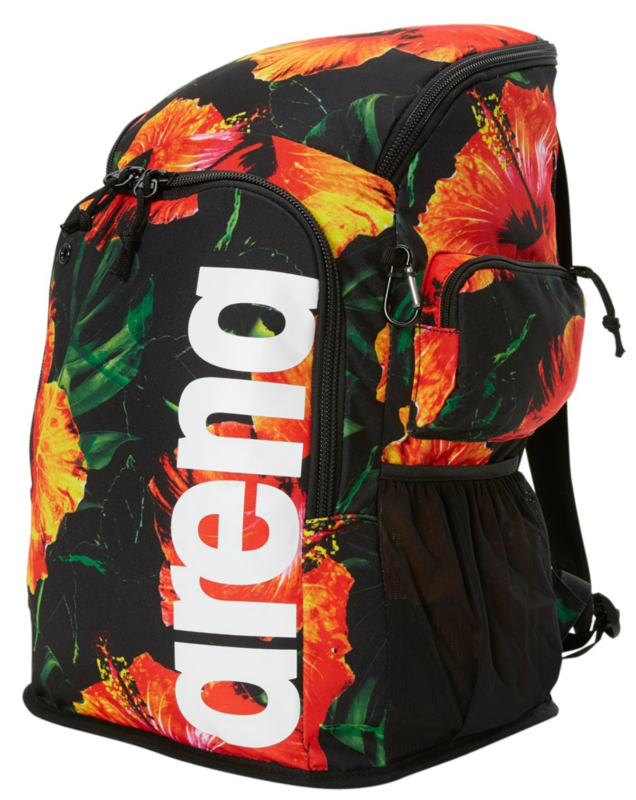 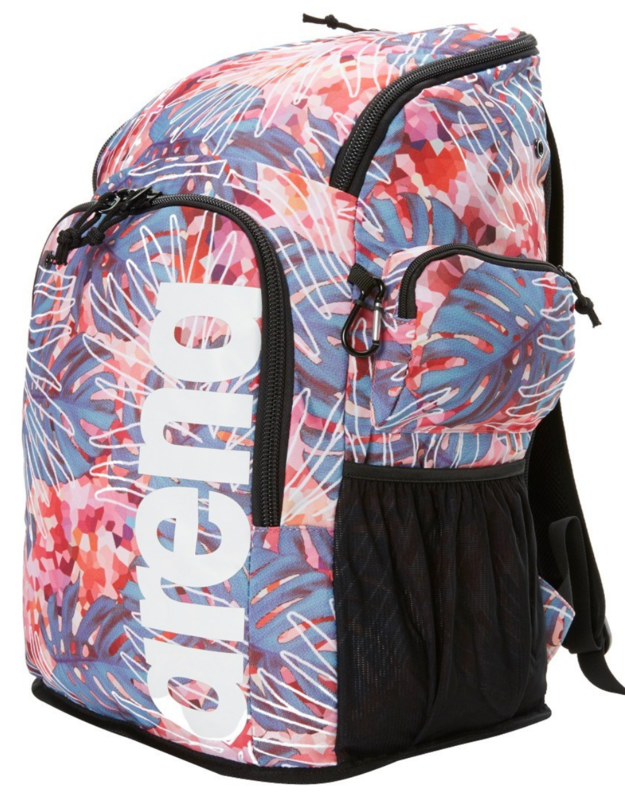 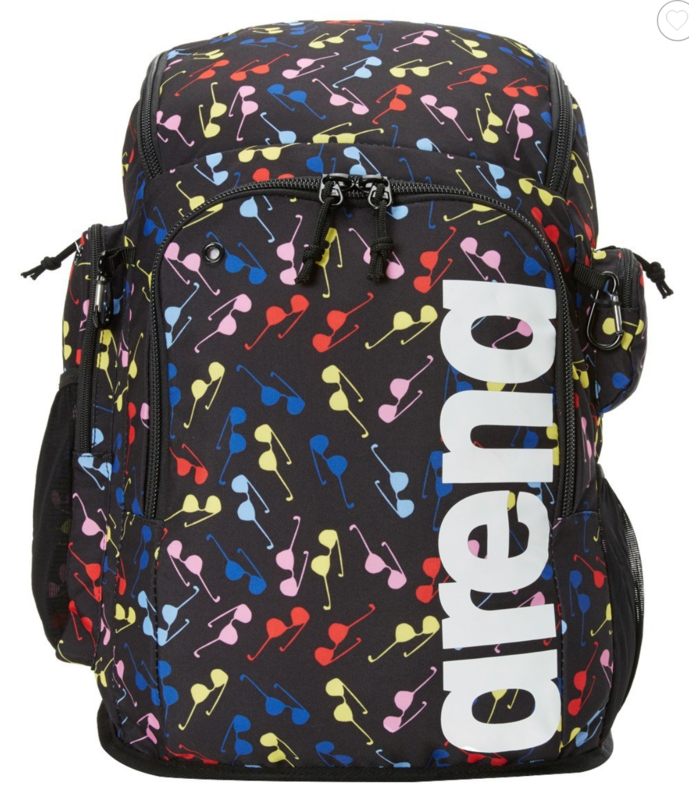 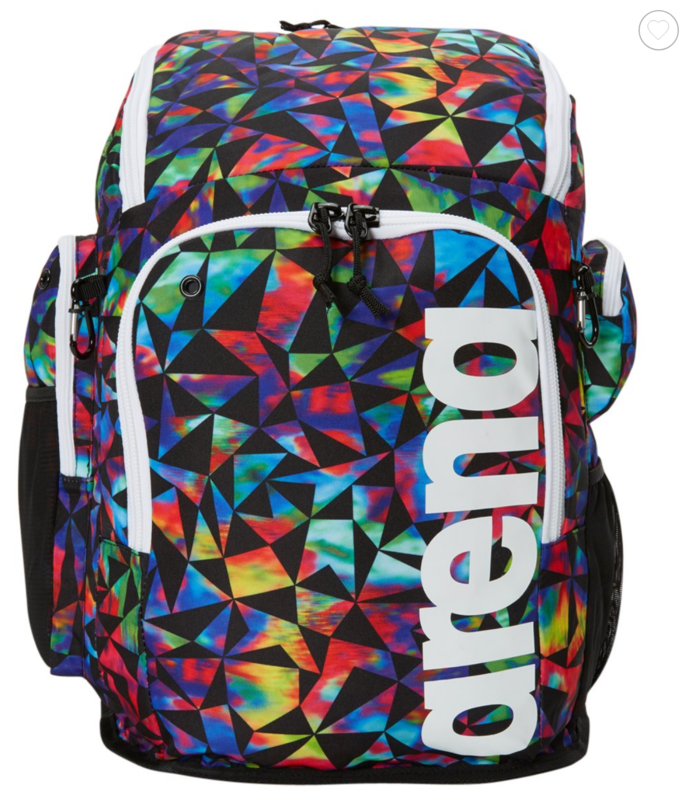 Arena's newest addition to thier line of swim & dry-land training gear backpacks, the Team 45 Backpack. 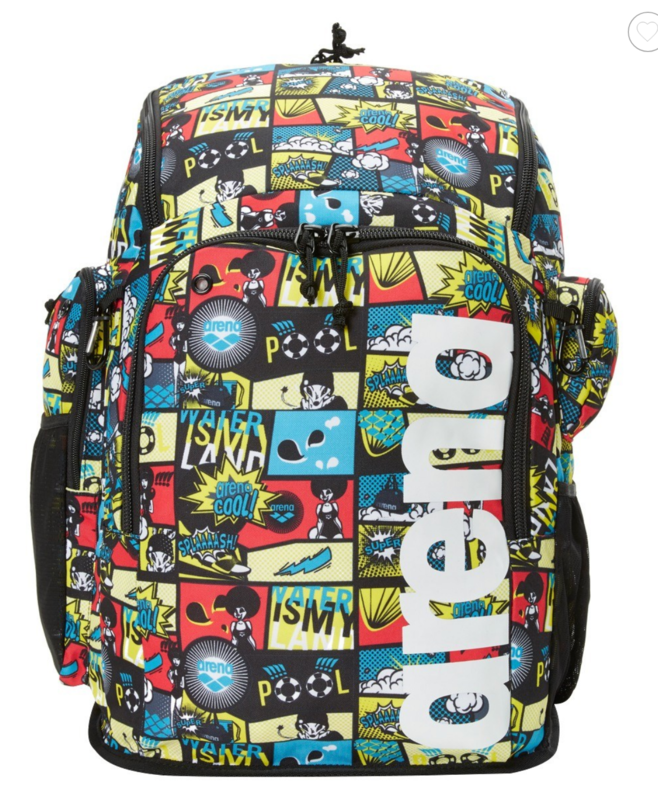 The Team 45 has a larger main compartment with multiple exterior compartments to carry all your training gear. 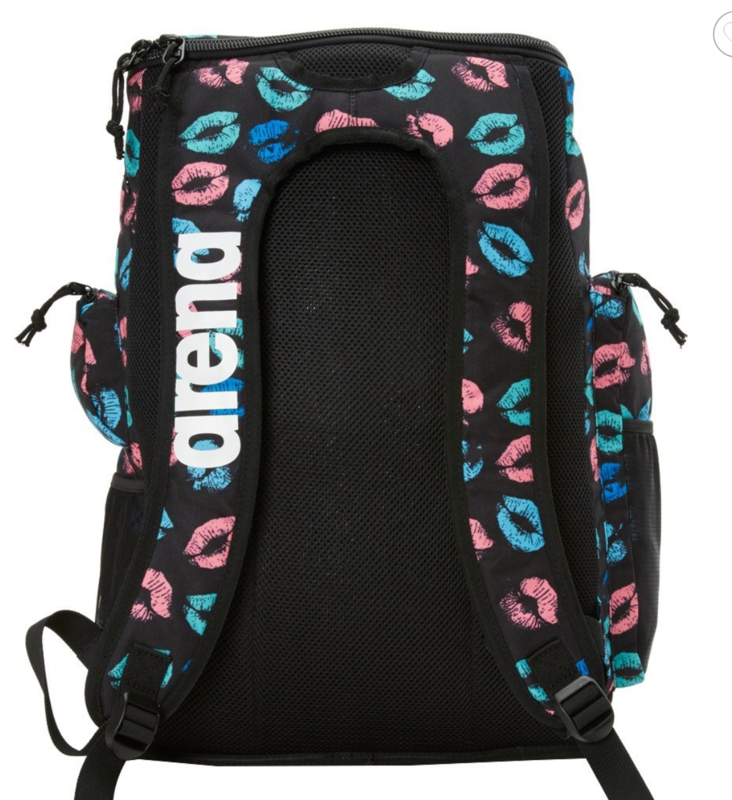 So stuff your Swimwear, workout clothes, caps, goggles, keys, phone, water bottles into the convenient main compartment or side vented pockets for easy stow options. 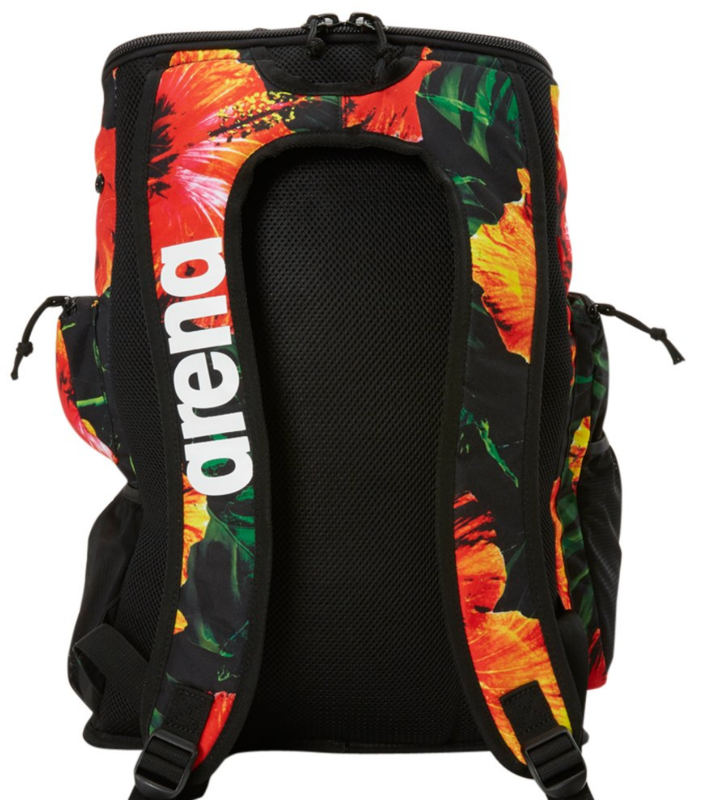 The Team 45 is equipped with 2 side mesh compartments with elastic cinch closure for gripping your favorite pre/post workout drink container or stashing your wet swimwear. 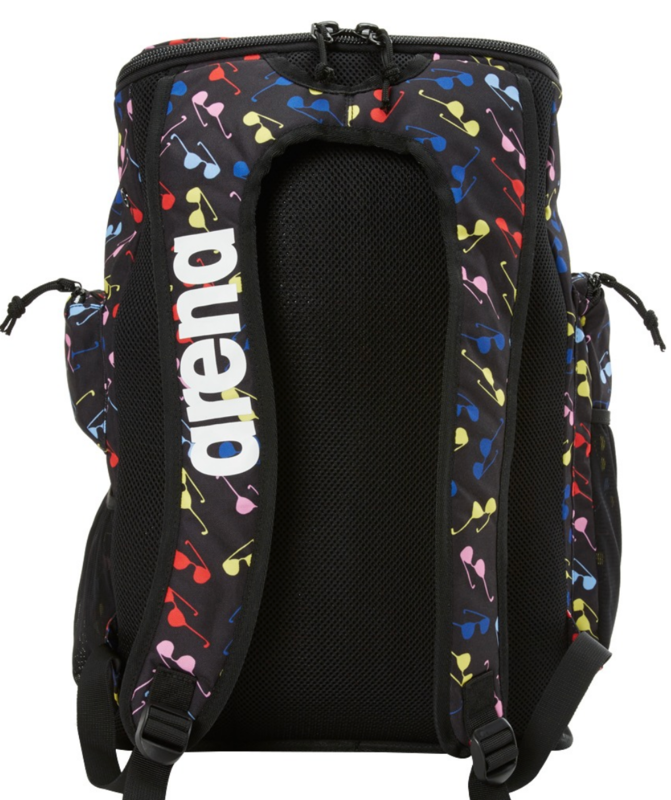 With a total of 45 liters (2746 cu in) of storage space, this bag is the only one you need for carrying your swim & dry-land training needs to the pool or gym. 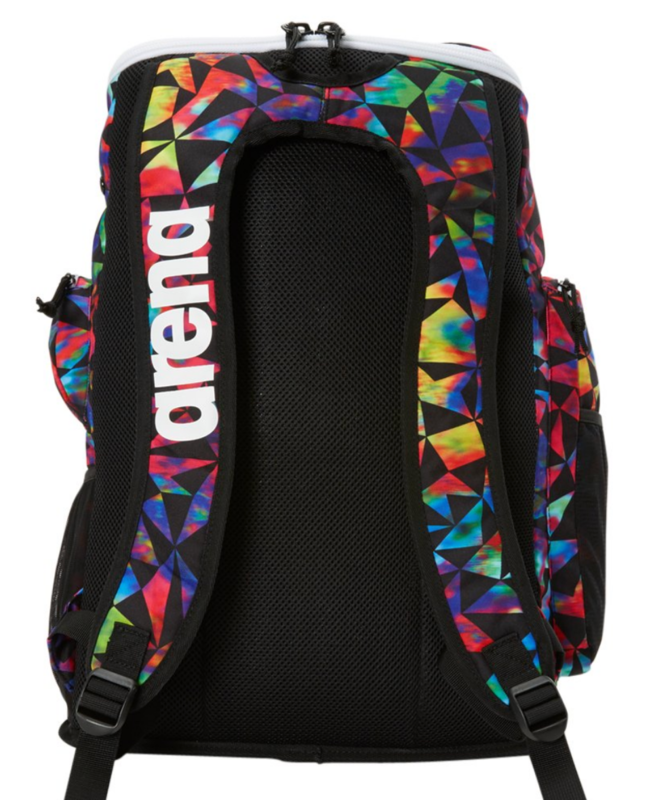 Arena engineered this backpack for easy quick gear loading with the pack’s wide-mouth top YKK zipper compartment. 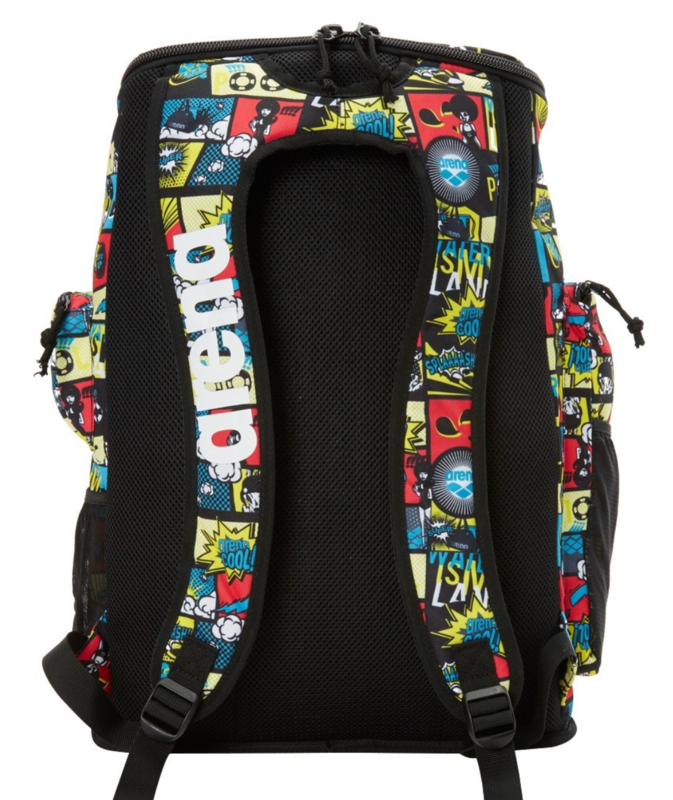 Oversized and robust YKK zippers on each compartment provide ultimate security for your gear. 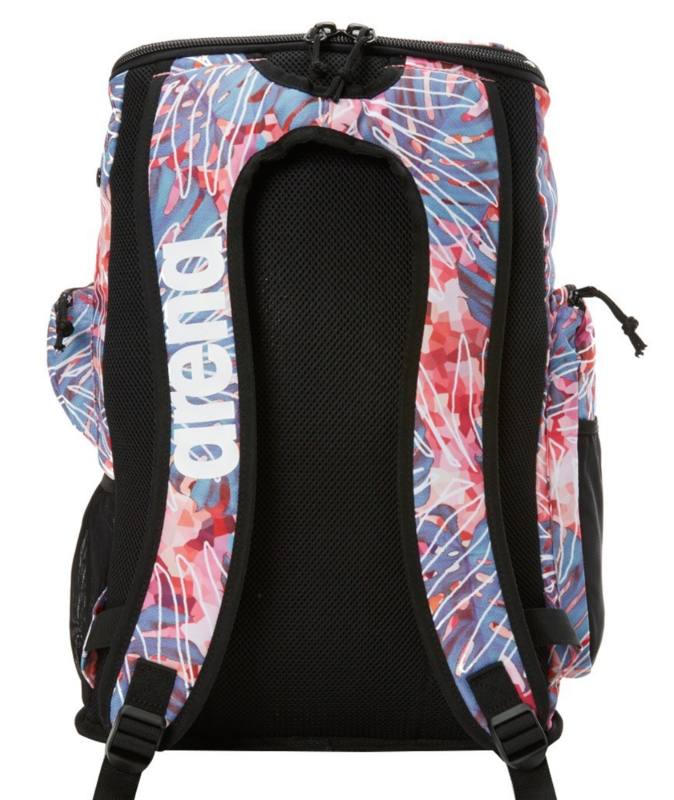 With both interior and exterior compartments for separated dry and wet storage keeping moisture under control.